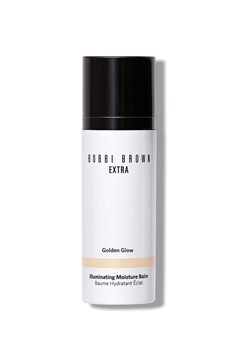 What It Is: Our best-selling luminizing moisturizing balm now comes in an innovative new package and new skin-flattering shades, Pink Glow and Golden Glow. This skin-boosting balm imparts an instant glow with pearl particles and a burst of hydration and long-term skin-improving benefits help energize a tired, dull complexion to bring back its natural radiance. *Based on 4-week consumer study with 24 participants. 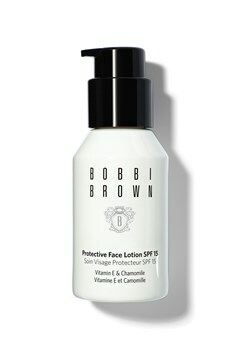 How To Use: Apply as an illuminating moisturizer on bare skin or layered over skincare. 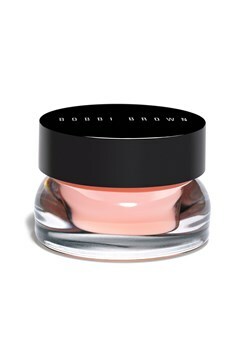 Pat over foundation for a subtle glow. 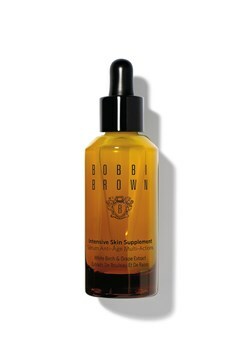 Can also be used on neck, shoulders and décolleté. 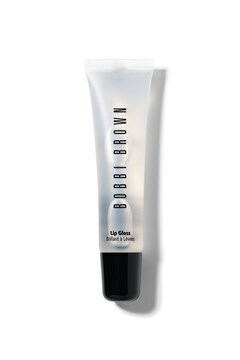 It all started with a simple idea – natural looking makeup and a lipstick that looked like lips. 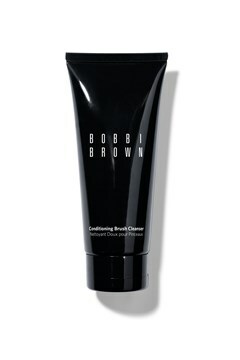 For Bobbi, it started with a desire to feel comfortable in her own skin. “When I was a teenager I aspired to be tall, thin and blonde like the popular models of the time. It was only when I saw the movie ‘Love Story’ and the actress Ali McGraw with her dark hair and barely visible makeup that I felt pretty. 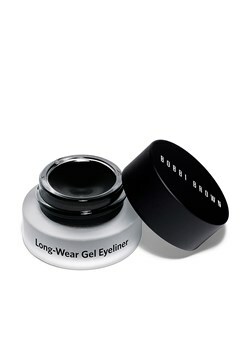 That’s how my makeup style was born,” says Bobbi. After honing her makeup artistry skills at Emerson College in Boston, Bobbi headed for New York City to work as a professional makeup artist. 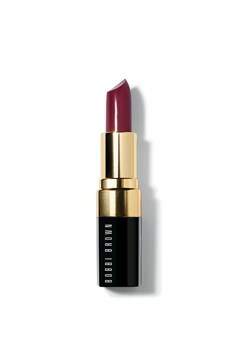 When Bobbi’s ten lipsticks launched in 1991 in New York City, they were an instant success. On her first day of business, Bobbi sold 100 lipsticks—the number she had expected to sell in the first month. 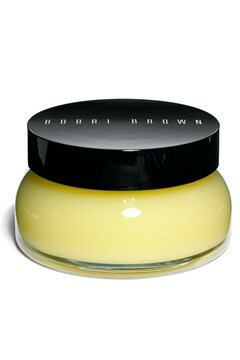 With a natural approach, BOBBI BROWN stood out in an era defined by over-the-top and unnatural beauty. “It was the eighties and the makeup was white skin, red lips, contoured cheeks, and I just didn’t think it was pretty,” she says. Frustrated by the lack of flattering shades, Bobbi set out to create her own. Working with a chemist, she developed Brown Lip Colour—“a lipstick that looked like lips, only better”—followed by nine other wearable colours. 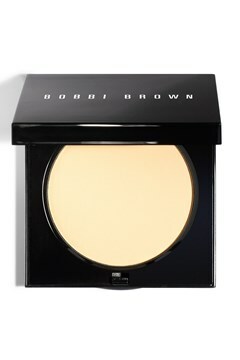 More than twenty years after the debut of her brand, Bobbi continues to define the way women wear makeup and the way they see themselves. 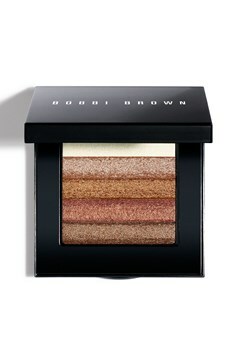 Today, BOBBI BROWN is the #1 makeup artist brand founded by a woman. The brand is available in more than 60 countries and distributed at exclusive retailers.